Hite said that he would punish anyone discovered to have published the names of the workers, which were already ordered to remain secret when Daleiden and Merritt were first charged in California in 2017. The judge’s order came after an anti-abortion website published the names over the weekend. 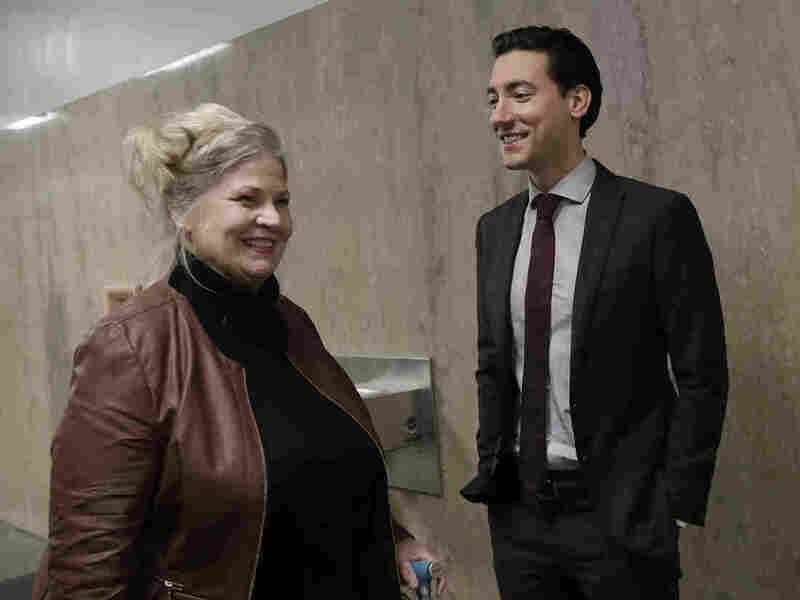 Planned Parenthood has made the unusual legal demand to join the state’s prosecution of the anti-abortion activists. The organization says it is worried about the workers’ safety and wants its lawyers to be able to object to defense lawyers’ questions that might identify the workers.